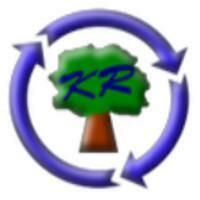 Kintyre Recycling Limited provides recycling services to the Kintyre peninsula. Operating as a social enterprise, Kintyre Recycling includes employment of people with special/social needs and learning disabilities. Currently we offer our kerbside recycling services to 4600+ households and service most recycling 'bring' sites in Kintyre & Mid-Argyll up to Arrochar on the A83. All the recyclates we collect are quality sorted to obtain the highest prices at market. Unused, in original blister pack which has been opened. 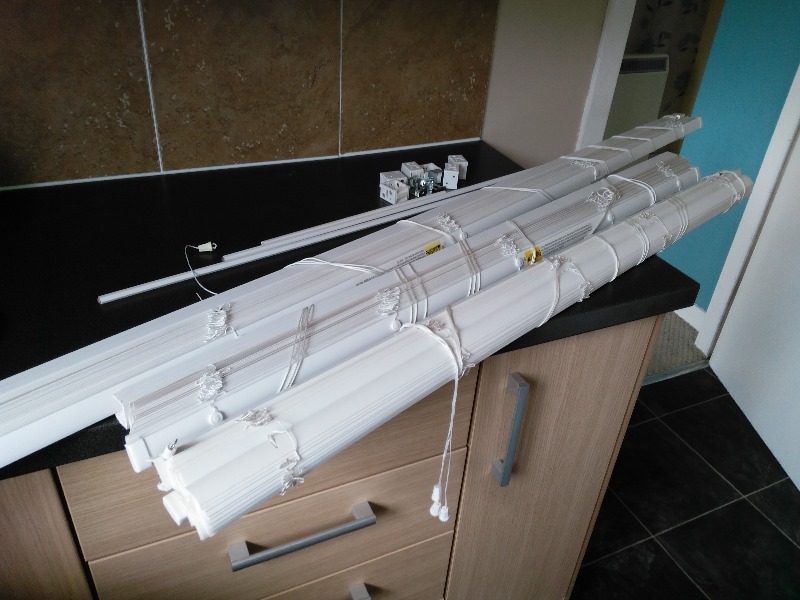 Hi, I am offering a Halogen heater. In good working order, but does not swivel. Hi, I am looking for underlay for under carpets. For 4mx3m room. Any size would be most appreciated. Thanks! Two seater sofa-fair condition-choose from two. Looking for a table top or free standing display board for Clachan Youth Club to help with promoting fundraising activities. Can be any condition, but preferably a bit smart! Thank you! Lovely wooden phone stand with attached padded seat. excess to requirements. Good condition. Just moved into my new home and on the look out for an electric cooker. 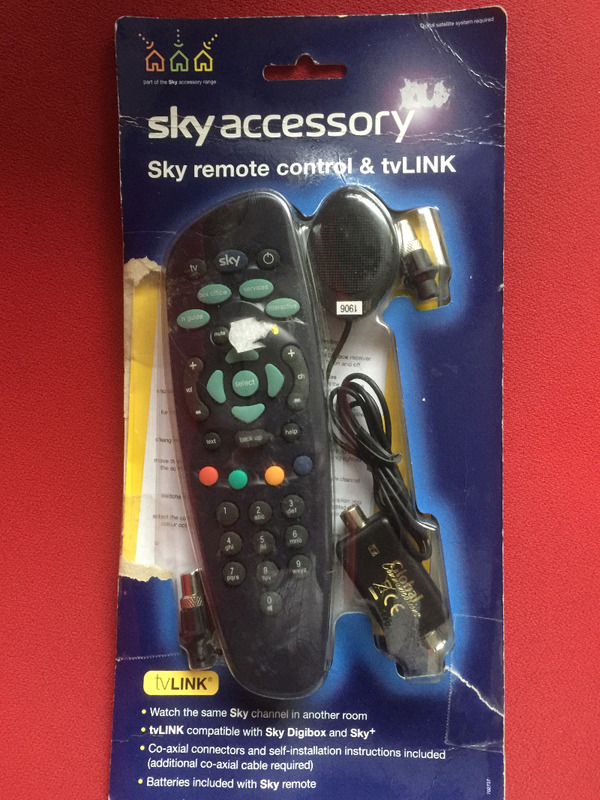 Old style SKY satellite box (not Sky HD or HD+) with remote, manual and SCART. 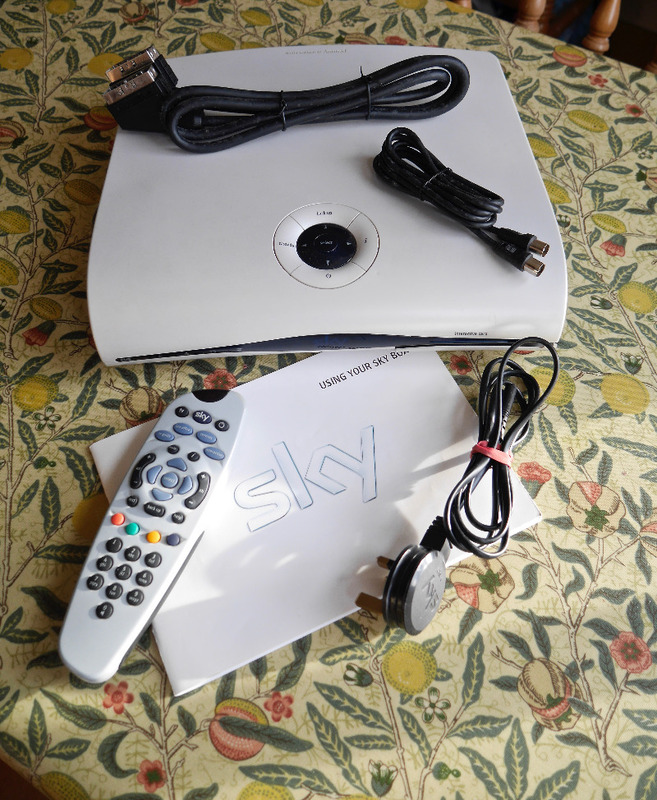 Can be used as a simple Freesat receiver - no live TV pause, record or Catch-Up TV facilities. Requires a satellite dish installed. Looking for corner bench for kitchen. Something like a pub bench or church pew would be ideal. 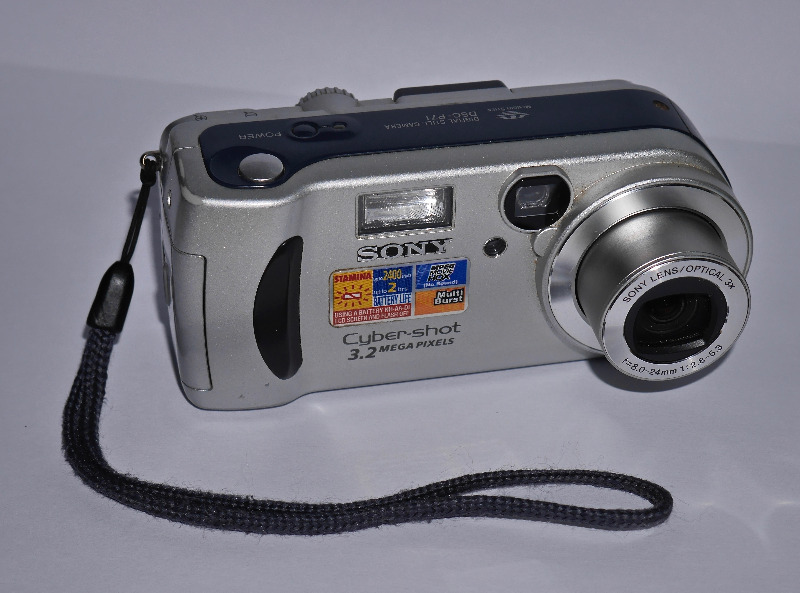 Old but quality Sony Cyber-shot 3.2 megapixel camera. Comes with 64Mb Sony Memory Stick and computer cable. No case but good condition. Say Cheese! Zanussi ZWH 6120P washing machine. Good condition, good working order. Zanussi DWS919 multirack dishwasher. Good condition, good working order. Collect only. Indesit IDV75 tumble drier. Good condition, full working order. Collect only. 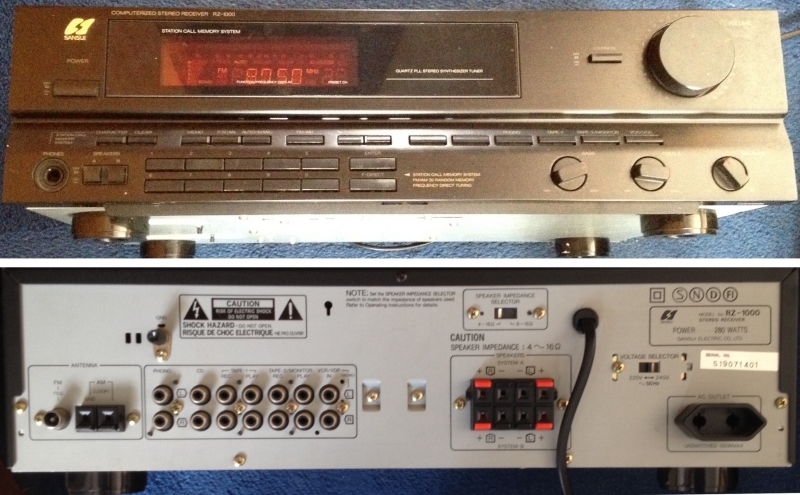 Sansui RZ-1000 stereo receiver (AM/FM tuner + 280 watts amplifier). Working OK. Display feint but usable. Campbeltown. TV signal amplifier. 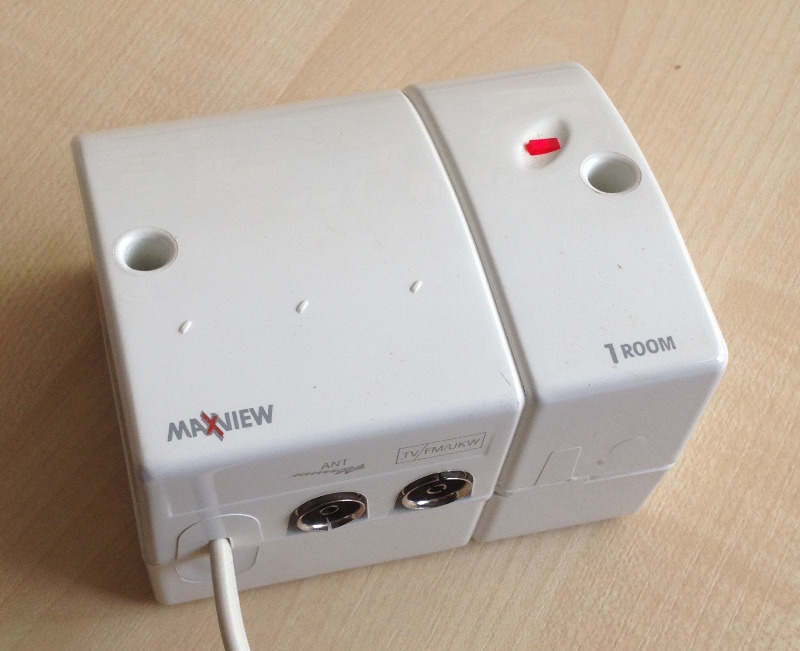 Mains powered. Connects between TV aerial and a long run of cable, amplifying the signal to overcome losses due to cable length etc. I have 14 of these folders never used as I forgot about them. 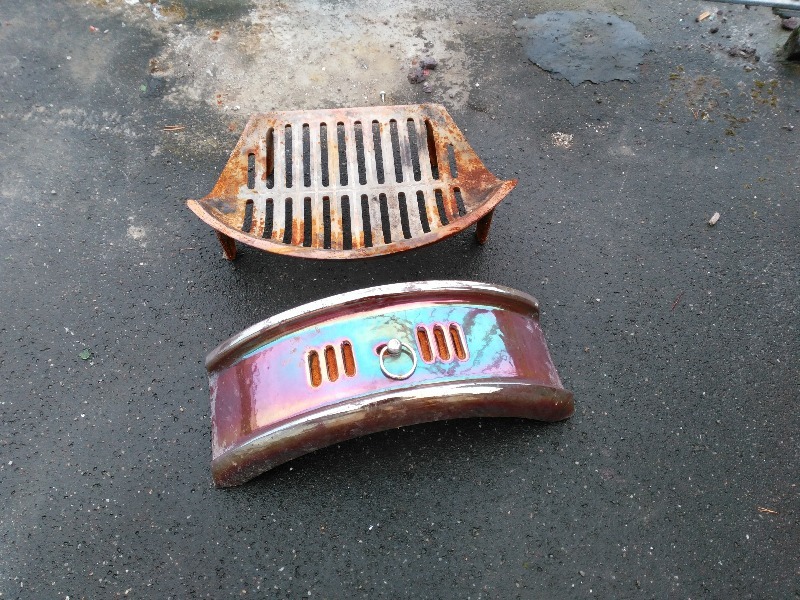 The metal bits have some rust which should rub out with sandpaper. Can bring into Dunoon or surrounding areas or collect. Cot in good condition. Mattress needs new cover or a new mattress if preferred. CD jewel cases, singles and a few doubles. Dozens available. Small pine desk, with three drawers, was in a childrens bedroom, used for homework etc. good condition, and would be able to deliver locally. Loads of VHS tapes made by my mother. Some have commercial films, others are her recordings of TV programmes (a lot of Gardeners' World!) which can obviously be recorded over. Can anyone use them? VHS tapes offered a week ago going to the dump tomorrow if no-one wants them. Childs buggy needed for use by Grandparents,for Grandchild-weather permitting for nature strolls.If anybody has an unused buggy/pushchair,this would be very gratefully received!! A mahogany colour oval dining room table and four chairs. 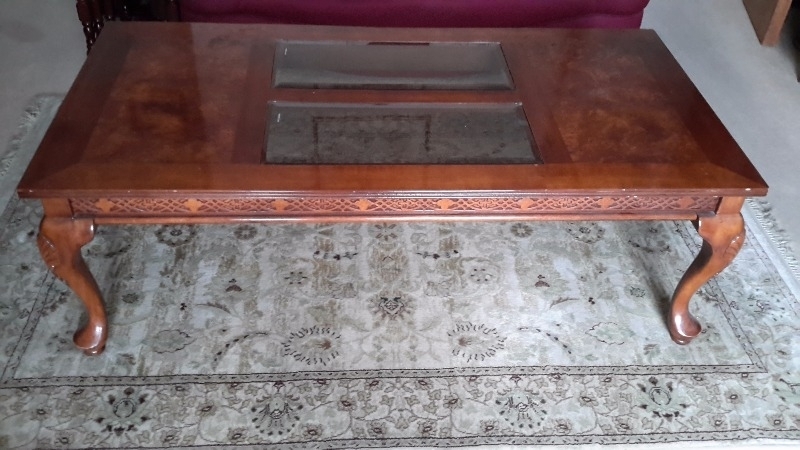 Table has drop leaves and extends out to approximately 150cm. Table has central leg. Chairs have regency stripe pattern on seat pad. One of the chairs has a loose seat pad. BT Paragon 400 answering telephone, white, wall mounted, tested, with manual. Offered: Dell Latitude D430 laptop, Campbeltown. 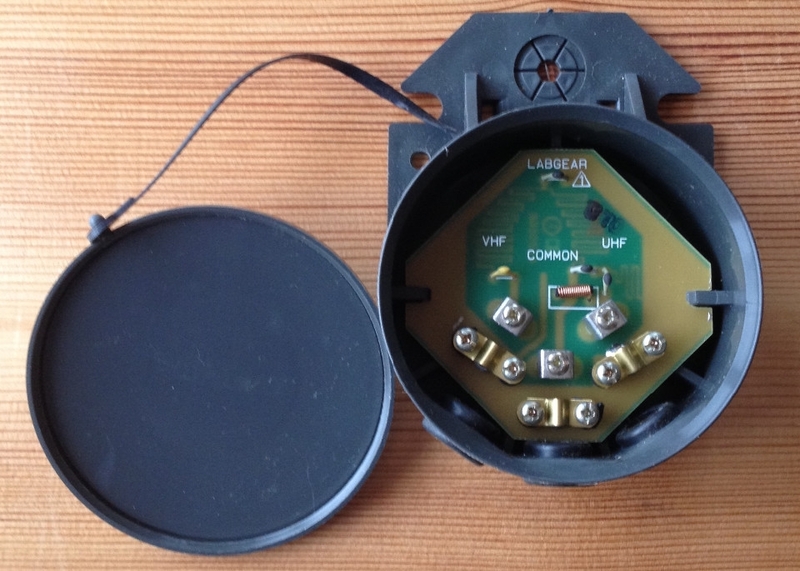 FM Radio / TV diplexer, pole or surface mount, used inside only but is of external type. Labgear brand. 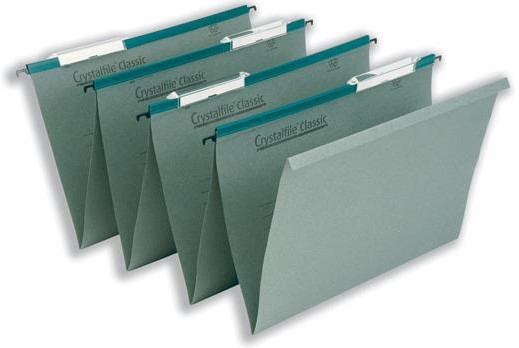 Twinlock Crystalfile Classic Linked Suspension Files, Green Manilla V-Base Foolscap 15mm Capacity. Box of 65 rather than 50 as Viking Number QT2-78650. These are premium quality suspension files for easy document storing and access. Concertina style linked files, ideal for drawer filing. Dozens available of various types. Seems a pity to throw good cases out when someone could use them to replace their broken ones. Organiser for papers, stationery etc. 50 cm wide, 27cm high, 31cm deep. 8 slots. I have a hotpoint fridge freezer that could be fixed by someone who knows what to do! the freezer part works ok but the fridge does not. good condition otherwise, 3 and a half years old. White. 60cm wide, 187cm high. might be useful as storage in a garage/shed. Feel bad about taking to dump. In Lochgilphead. No room so quick collection please! Panasonic SL SX-340. 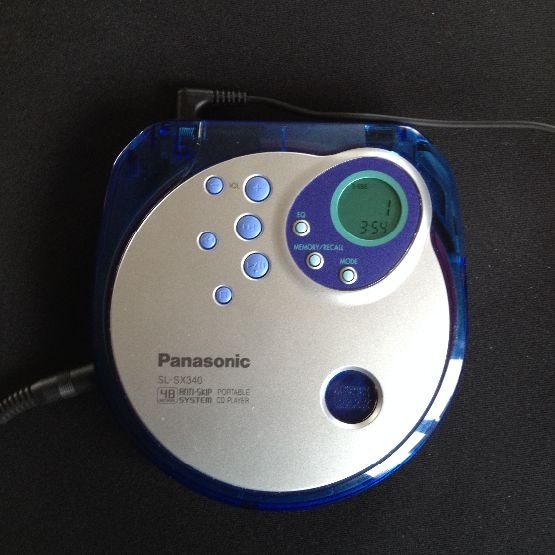 Walkman-style personal CD player for use with headphones. The post details are only visible to group members. 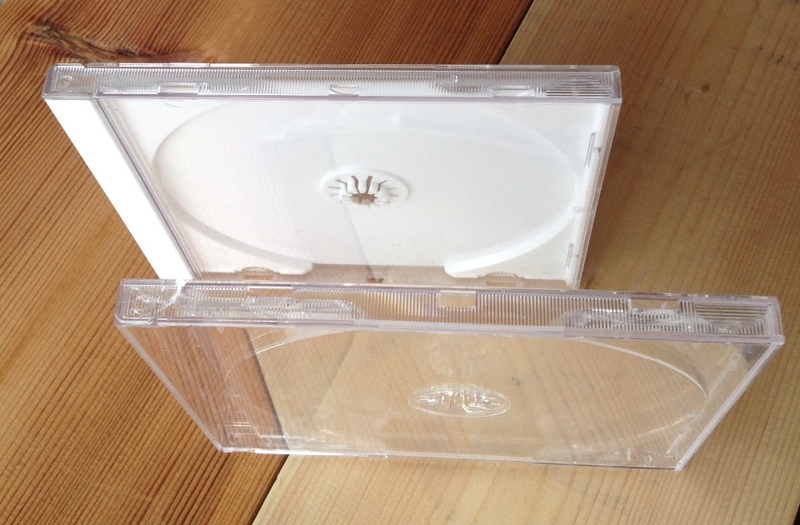 There are 35 x clear double CD jewel cases available, and one treble. Working. Has been in regular use for years. Needs new filter. One plastic moulding has been repaired with gaffer tape, so looks a bit tatty.